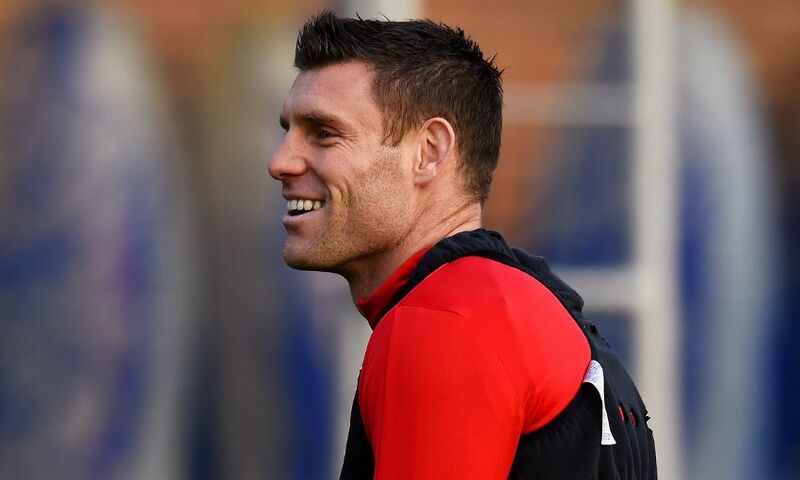 Liverpool should have James Milner back to boost the ranks for Friday night's Premier League clash with Wolverhampton Wanderers. The vice-captain sat out last weekend’s Anfield victory over Manchester United as a precautionary measure due a minor muscle issue. But Milner returned to training alongside his teammates on Tuesday and told Liverpoolfc.com: “I just had a bit of a sensation in my hamstring at the end of the Napoli game and made the decision, the manager made the decision [to miss Sunday’s game]. Trent Alexander-Arnold is expected to miss out again, however, due to the knock he sustained against Napoli, with Jürgen Klopp hopeful the defender can be available again after Christmas. Rhian Brewster, Joe Gomez, Joel Matip and Alex Oxlade-Chamberlain remain Liverpool’s longer-term absentees. Jordan Henderson could make the 300th appearance of his Reds career. Assessing the threat of Wolves, who sit seventh in the Premier League table, Klopp said: “We have to be really strong, we know that. It will be a really interesting game. Wolves will be without forward Diogo Jota for the game at Molineux. The Portuguese was forced off at half-time against Bournemouth last weekend with a hamstring injury and has not recovered in time to face the Reds. “For tomorrow, Jota is impossible. Hopefully he’ll be back soon,” said Wolves boss Nuno Espirito Santo at his pre-match press conference. Liverpool Academy graduate Conor Coady is the Wolves captain. Wolverhampton Wanderers v Bournemouth (December 15): Patricio, Doherty, Bennett, Coady, Boly, Jonny, Moutinho, Neves, Jota, Gibbs-White, Jimenez. Liverpool v Manchester United (December 16): Alisson, Clyne, Lovren, Van Dijk, Robertson, Fabinho, Wijnaldum, Keita, Mane, Salah, Firmino.